While driving in the country the other day we passed several cattle guards. I was struck by how they work. Basically it’s just a few piece of steel separated by a few inches each. Like any good piece of engineering, the cattle guard is simple yet effective. If I had been asked to design a way to keep cows out let cars through easily, I probably would’ve come up with something very complex involving gates, hinges, levers, pulleys, or some sort of electrical engine. Just think about all the potential points of failure in my complex design. More complexity equals easier to break and more maintenance required. 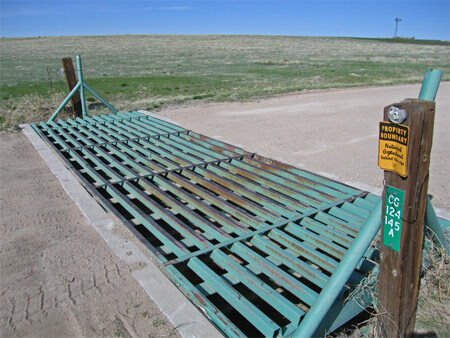 A cattle guard, on the other hand, is not likely to fail. It has no moving parts, no engine, and is made of steel. All while accomplishing its main objectives. This made me consider typical marketing plans. I know I’ve created some that were extremely complex with hundreds of pieces. You could argue that I was just trying to cover all the bases and that it’s smart to get leads from as many sources as possible. But I recall the complex plans causing a lot of stress while trying to manage all the details. I also recall the large majority of the leads coming from only one or two sources. What if I had kept it simple and really focused on those one or two sources? One brilliant advertising campaign that comes to mind on the national level, is Coca Cola’s Olympic polar bear campaign. If you recall, the ad had very little music, some arctic creatures, and no voices whatsoever. This meant that every country understood it and Coca-Cola only had to make one version. Simple yet effective. I think one reason we create complex online marketing plans it because it’s easier and it takes less time. Mark Twain once wrote something to the effect of, “Sorry for the long letter, I didn’t have enough time to write a short one.” Oftentimes producing a simpler marketing plan means spending more time on it. 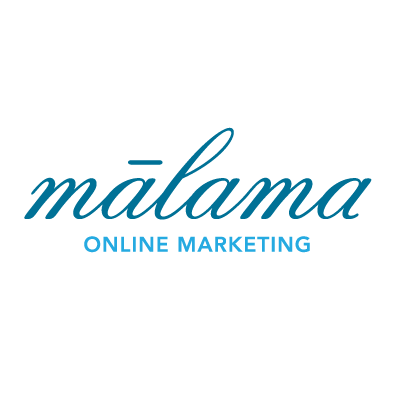 What does your online marketing plan look like? Is it pages and pages of Excel spreadsheets? Or, is it so simple and effective that you can put it down in just a couple lines?